Nazia Fuad is a Doctor by profession, a wife, mother of 5 kids and Alhamdulillah a Student of Quran, who has reached Juz 27 in her studies and shares with us her personal journey and struggles as a Student of Quran. When did it click for me? During my childhood, I felt very proud when I learned the recitation of Quran and finished by age 11. At age 30 I thought that’s it, this is all we are supposed to do, learn to recite the Arabic text of the Quran, try to finish it once during Ramadan and kiss it. Nothing ever came to my mind beyond this and from Kindergarten to Medical College, no one ever asked further. After I got married I came to the USA. One day my Syrian friend was driving me to the Mall. She was playing a Quran CD. This was very surprising for me because unfortunately, we always heard songs playing in cars and buses. I asked her, do you understand it? She replied, of course, that’s why I listen to it. I felt so bad because I didn’t understand a single word, especially when it came to the meaning. Later on, I would try to read the translation of every verse but I felt like I was on two different boats. I soon got busy with life, kids and housework. Ten years passed in that routine, and one day I met my old friend again. She was totally a changed person, now she was learning Taleem ul Quran with Alhuda. She had quit practising medicine and was learning and teaching Quran in Sunday school. I told her I would love to do it but I couldn’t commit to the classes because of my young kids and the school pickup and drop off. Then she told me if I was interested, they had flexible courses which were suitable for different schedules. I felt as if I had found the biggest treasure on earth. The sister helped me with the registration and I started. I ordered the blue Juzz online. Now the only challenge was at what time should I study. I was raising kids and my in-laws were living with us in the same house. My husband, being an ICU specialist was very busy in his work, so basically I was doing everything in the house plus all the chores outside, including school. Every day for me was full of work, I would be extremely exhausted by end of each day. I couldn’t spare even thirty minutes to any activity that would require any concentration and mental focus, that was the most challenging part for me, to keep my mind calm so it could absorb new information. Finally, I came up with the idea that I should wake up an hour before Fajar. I would struggle with my lessons besides other things. I was in a health crisis that was causing me severe muscle aches. But, I felt one thing, that Allah (SWT) was helping me, my spirit was high even though I had no mental and physical ability to memorize my lessons. For almost a year I stuck with my Fajar routine, struggling hard, juggling house, kids, and in-laws, who were the biggest test of my life. We just have to make the intention and its Allah (SWT) who makes it possible. I loved learning every surah and all the stories. It was like a magical journey, it gave me tremendous happiness that nothing on earth could possibly give me the strength I got from it, Alhamdulillah. When I started learning the Quran and gave it the priority in my life, Allah (SWT) removed all the hardships from my life, one by one; I am so humbled and thankful to Him. I am the witness of miracles in my life only and only because of His Book. 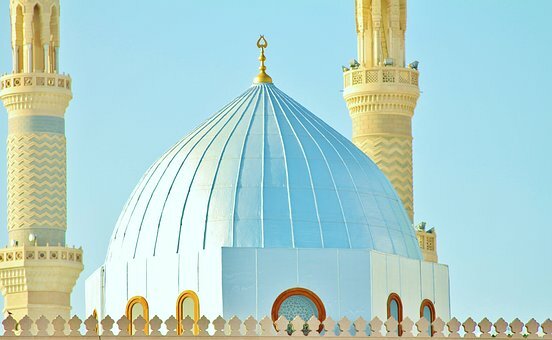 One of the miracles of the Quran that I experienced for my self throughout these years is that the Quran talked to me, I felt connected to the Quran. If I was going through any situation or had any questions on day to day life, I got answers on a regular basis the moment I would start doing my lesson. If I can do it with five kids and a full house, anyone can learn the word to word translation, explanation and implement it in your life. You just have to make the sincere intention and have the desire to learn, believe me, Allah (SWT) will help on every step inshaAllah. Jazkallah Khair to sister Nazia Fuad for writing and sharing such an inspiring journey. 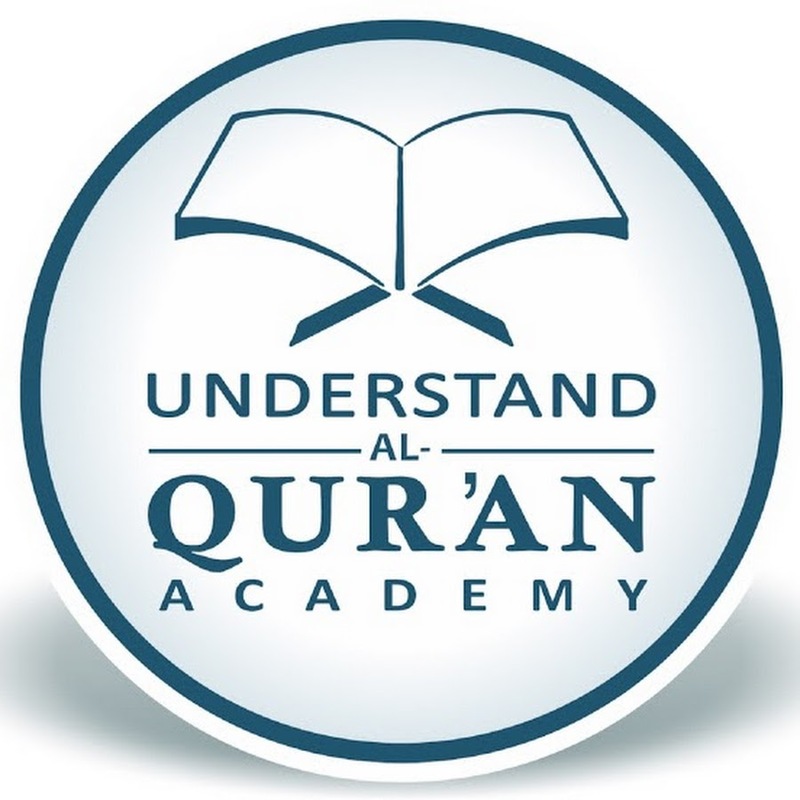 If you are a Student of Quran who would love to write an article that will showcase your creativity and empower the minds of our students and readers, we would love to hear from you. Write For Us. That’s really inspiring…May Allah SWT bless you with good health and wisdom….it is really wonderful to read that you are making time to seek the real meaning of Quran…. Yes I was so much like that….finished it at a young age and that’s it. Wow so inspiring! even with everything going on in your life, you were able to make time mashaÁllah. 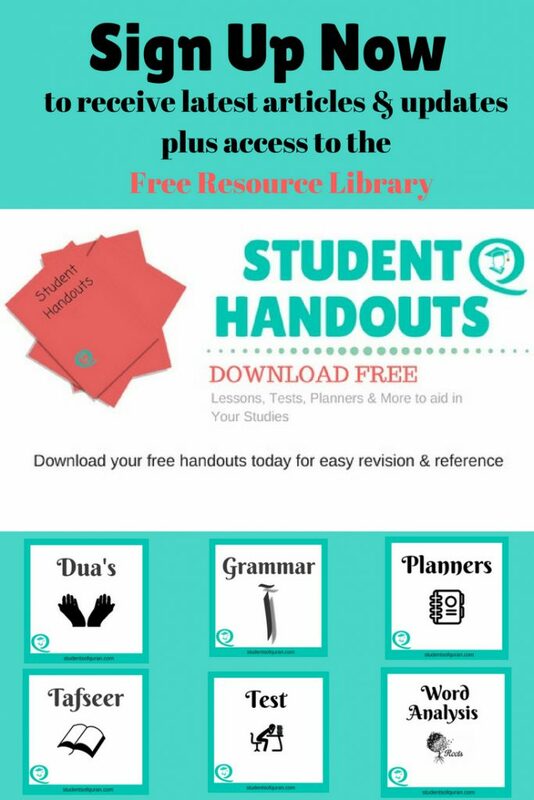 I’ve actually been wanting to study, so I’m going to check out Al Huda! Jazak’Allah khair! MashaAllah! Such an amazing journey, I could relate to so much to her journey even I complete led the Quran recitation when I was 8 years old. And since then it’s been a struggle to get back to the Quran. I so needed this post to give me the push, I hope like sister Nazis even I would be able to share my success journey here soo in sha Allah. I pray who ever read this article , may Allah bless them with this incredible experience of learning Quran. 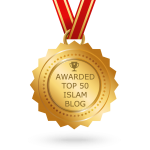 Alhamdullilah, we would love to hear your journey and struggles, these stories are very inspirational and benefits many. You are most welcome to share your journey here just drop me a line when you ready insha Allah. May Allah bless you too , Sister Jamila and all muslimeen. MashAllah sister, this is very inspiring! I used to go to Quran school as well. Then life got very busy and at times very sad and loss. Once I listened to a surra on Youtube I use to memorise by heart, I was surprsed that I forgot it! I was sad that all my hard was waseted beacuse I never revised like I use to. This is very inspiring! may our intentions getstronger in learning this great book. Thankyou Aleeza, May Allah swt give you the taufeeq to have this amazing experience inshaAllah.